BAIC Philippines introduced two new models which builds on top of the brand’s existing line-up of SUVs and commercial vehicles. Unveiled at their flagship showroom in Makati City are the BJ20 compact crossover and the M50S MPV. 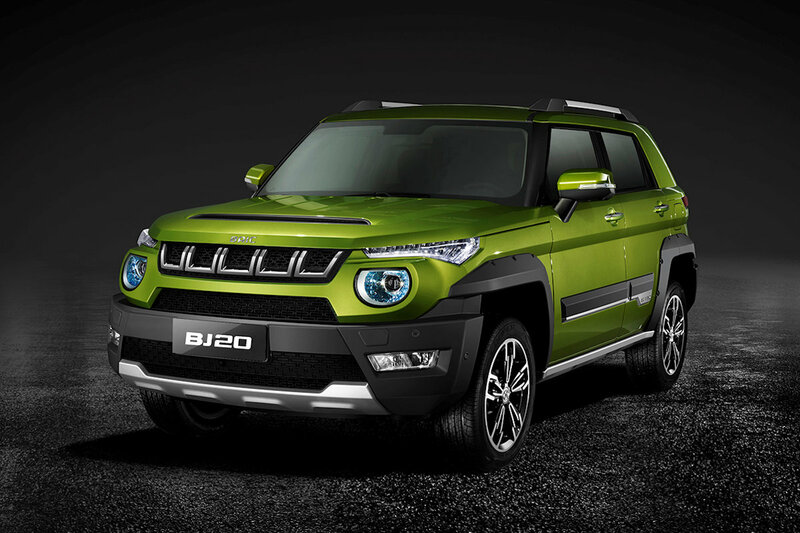 The BJ20 is BAIC’s entry-level model in their Bravo line of SUVs. The extroverted BJ20 features a feisty front-end characterized by its furrowed brow grille and round headlights. It continues on with its defined fenders where polymer over-fenders are attached with exposed rivets. 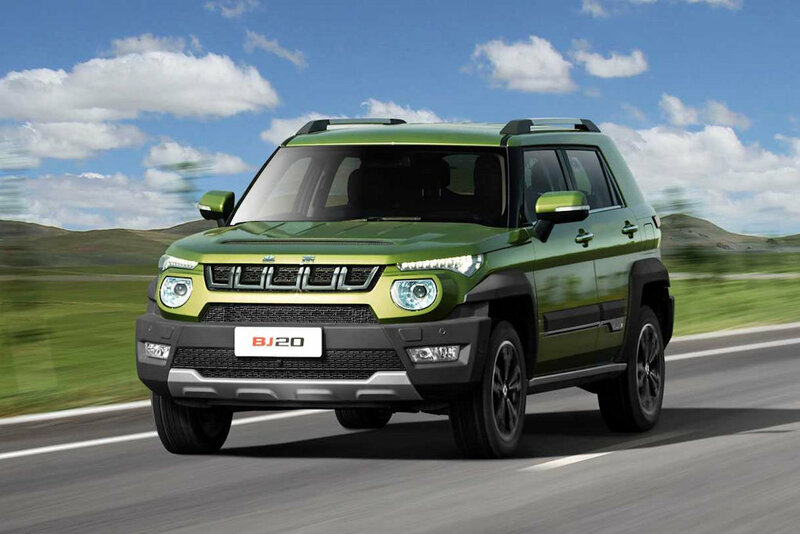 The BJ20 backs up its rugged looks with an independent suspension all-around. Featuring high degrees of articulation, it should make short work of Manila’s potholes. This is complimented by its 215 millimeters of ground clearance and generous 225/55 R 18 wheels. This front-wheel drive crossover is powered by a Mitsubishi-sourced 4A91 engine. Complying to Euro 5 standards, it features MIVEC along with a turbocharger. This brings the BJ20’s output to 147 horsepower at 6,000 rpm and 210 Nm of torque from 2,000 to 4,500 rpm. Mated to this engine is a CVT transmission. 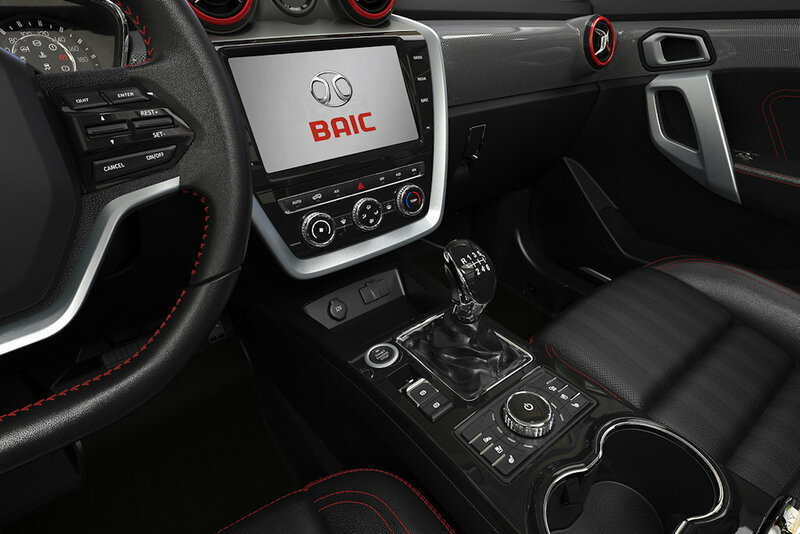 Pricing for the BAIC BJ20 starts at P 1,148,000 for the Standard variant while the Luxury edition goes up to P 1,288,000. 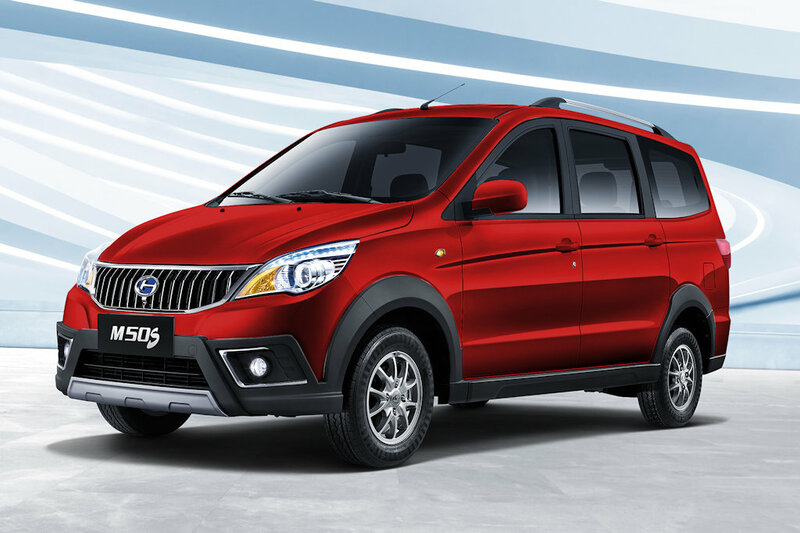 Meanwhile, the M50S is an incremental update to BAIC Philippines’s best-selling M20 three-row MPV. 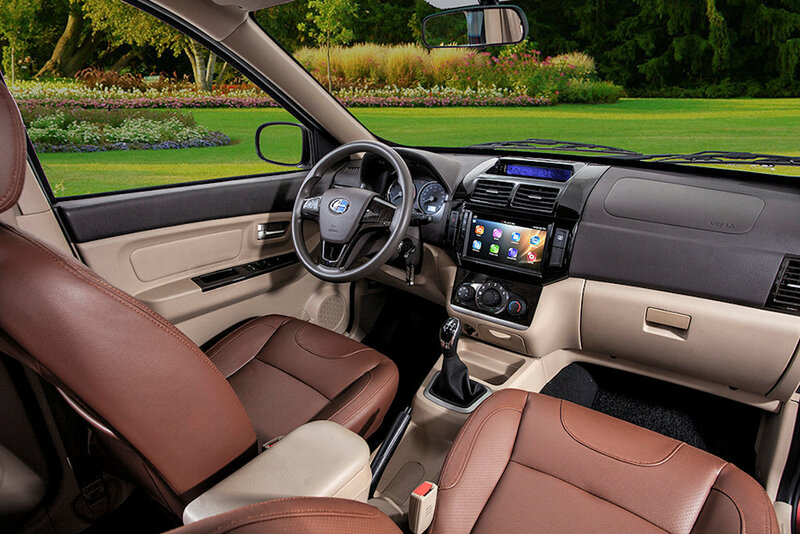 With its tall and boxy cabin, the M50S can accommodate 7 or 8 passengers depending on the configuration chosen. 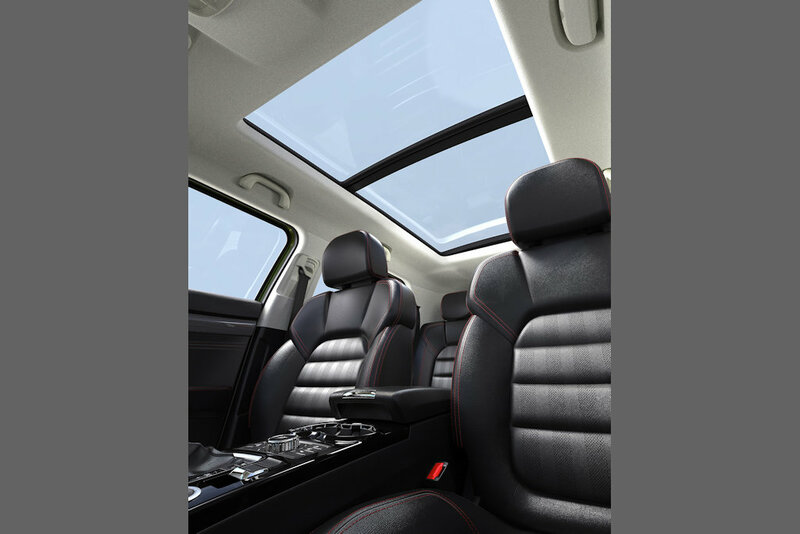 Additionally, there’s more luxury amenities this time around including a microfiber leather seat surface—a durable synthetic leather that’s found on eco-friendly luggage and footwear. 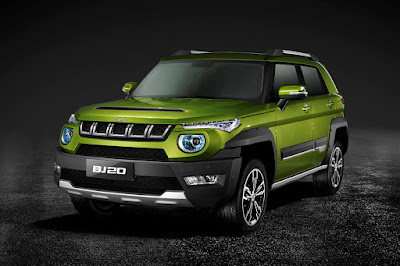 The M50S retains the M20’s rugged platform and thus, it comes with a body-on-frame configuration powering the rear wheels. The powerplant remains the tried-and-tested DAM15DL 1.5-liter 4-cylinder engine. Also Euro 5 compliant, it delivers 114 horsepower and 150 Nm of torque. 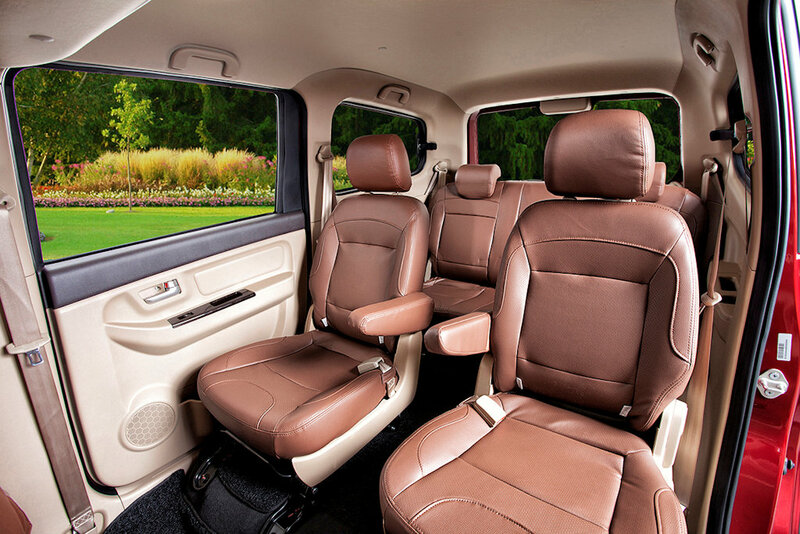 It also features an electric power steering system and a reverse camera system. Pricing for the BAIC M50S starts at P 638,000 for the 7- or 8-seater Luxury variant and tops off at P 668,000 for the 7-seater Ultra-Luxury variant.